Know the halfway point between Houston and Los Angeles? It's El Paso. The Lone Star State is huge. There's no way around Texas. That's why so many businesses and their freight go through it. Strategically, Texas boasts nearly 80,000 miles of highway, along with the country's second highest GDP and a wealth of business opportunity. We began our business in Texas 25 years ago, and we've been here ever since. Though we're national in scope—and very comfortable working to and from all 50 States—Texas provides an incredible base for our operations. 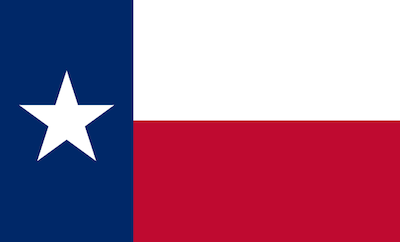 Texas is central, and we honor that. Consider this: from Dallas/Fort Worth, NATCO can usually arrange for your freight delivery to reach 93% of the country within 48 hours. It's the NATCO way: we treat every customer, carrier, and shipment with the same courtesy and attention to detail. Team NATCO works with you to quickly determine the right vehicle for your oversize, heavy haul, flatbed, or LTL transport. 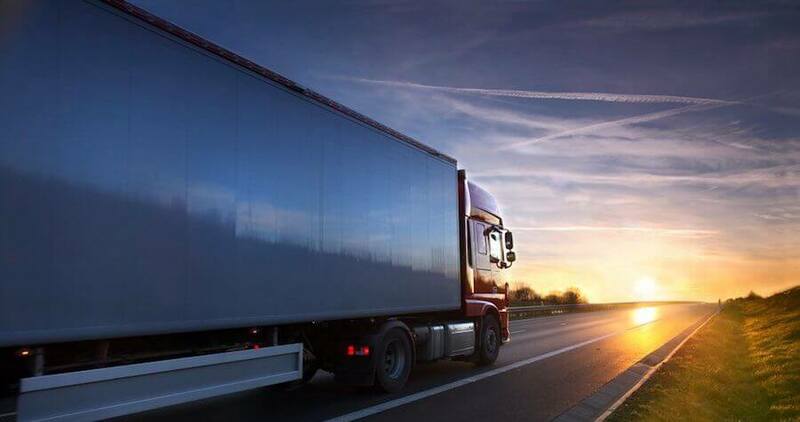 We cover all aspects of your order, including coordination with our freight partners to assure compliance with the Texas DMV oversize/overweight regulations. NATCO is here to expedite your movement from, to, and throughout Texas. Texas has 33 foreign trade zones, more than any other state. Texas has more freight intermodal connectors than any other state. The #1 most searched city by carriers looking for freight is Houston.